Sodium borohydride, also known as sodium tetrahydridoborate and sodium tetrahydroborate. It is a reducing agent that finds wide application in chemistry, both in the laboratory and on a technical scale. 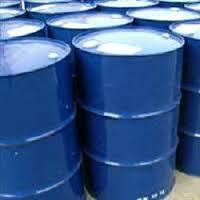 Sodium borohydride is available in Powder & Granular form in 50 kg Drum packing. Goodwill is the one and only asset that Competition cannot undersell or destroy.